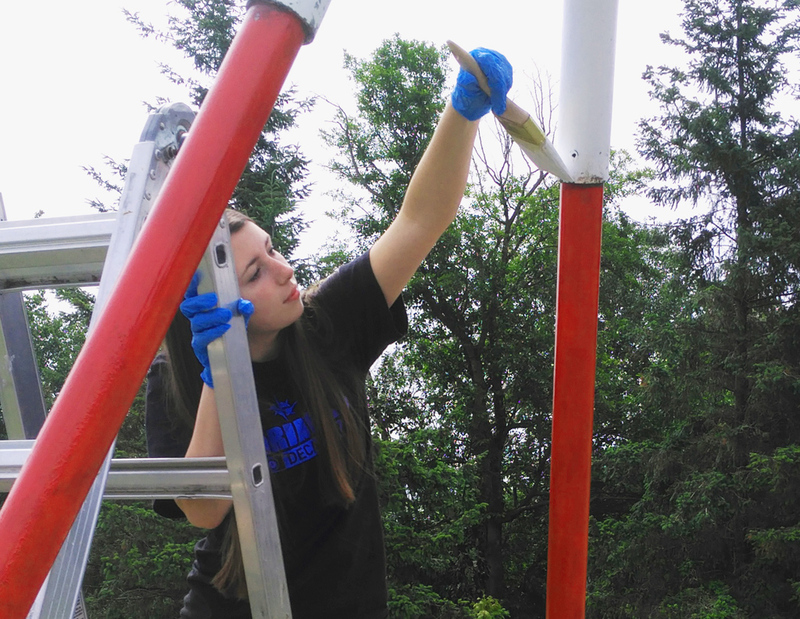 Volunteers are the difference between a place where people live and a thriving community. Thank you for jumping in and making a difference! 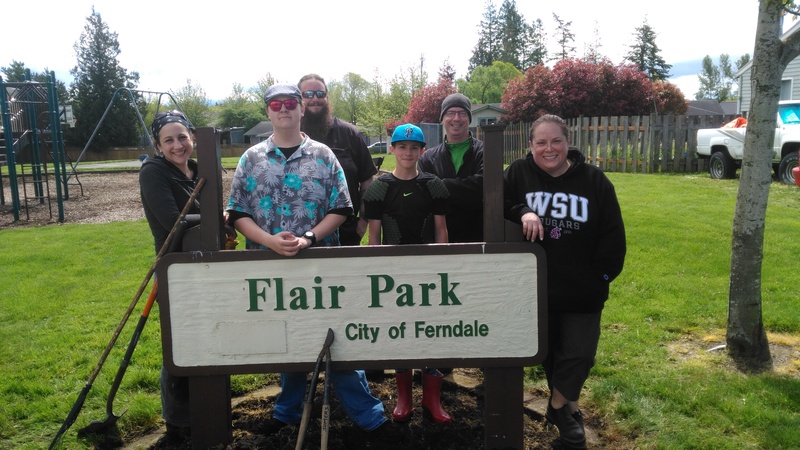 The Parks, Recreation and Trails Advisory Board hosts a number of park cleanup and trail improvement events throughout the city. For more information, please call Recreation Coordinator Riley Sweeney at (360) 685-2353. 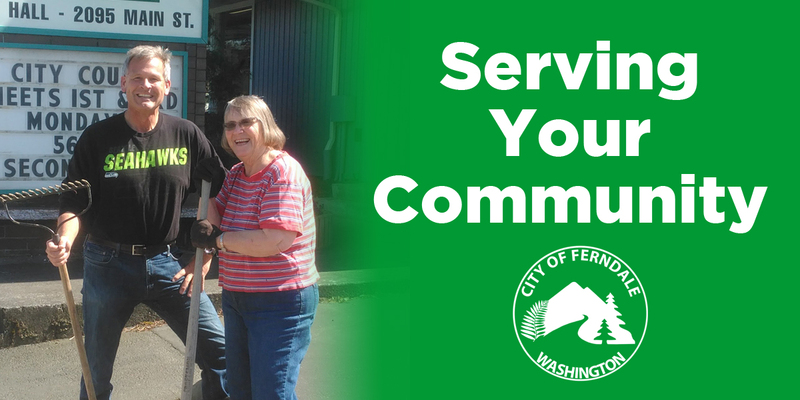 One way to volunteer is to serve on a board or commission that help forum public policy and make Ferndale a prosperous place to be. The City accepts applications for boards and commissions year-round, not just when there is a vacancy. If you feel you have something to contribute, please fill out an application and email it to City Clerk Susan Duncan. You can find the application here. 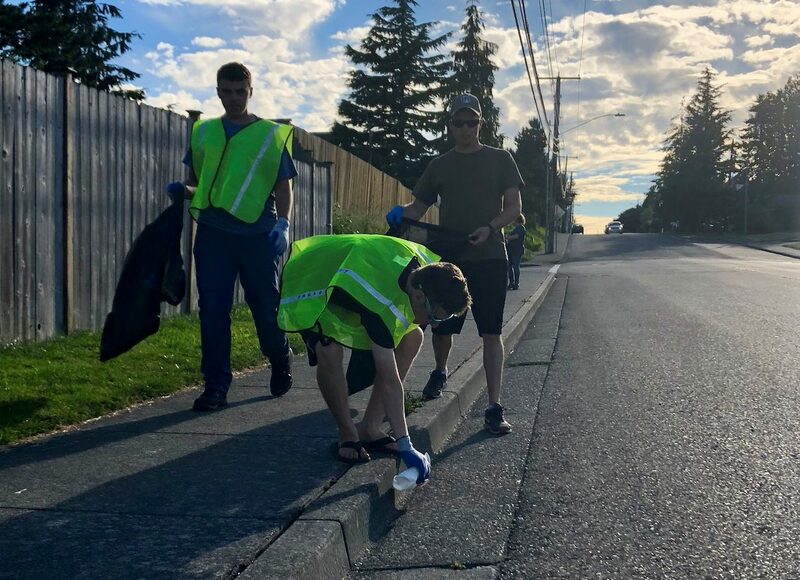 Coordinate a neighborhood clean up with your volunteer or youth group with the help of the City. Connect with some of these great organizations to learn about more volunteer opportunities. 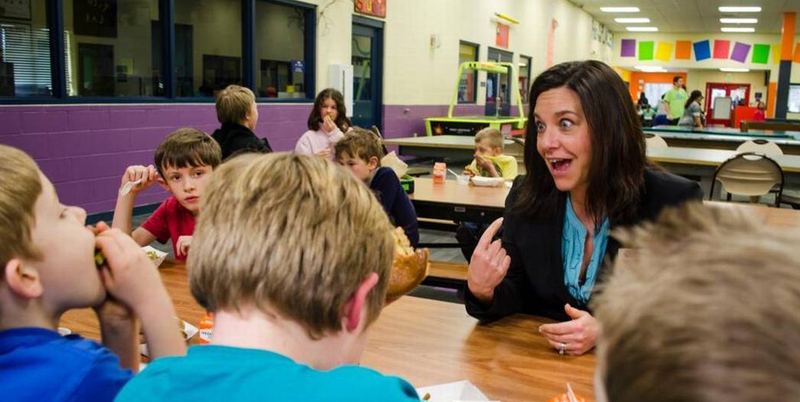 Ferndale Community Meal – Free, nutritious lunches for ALL!